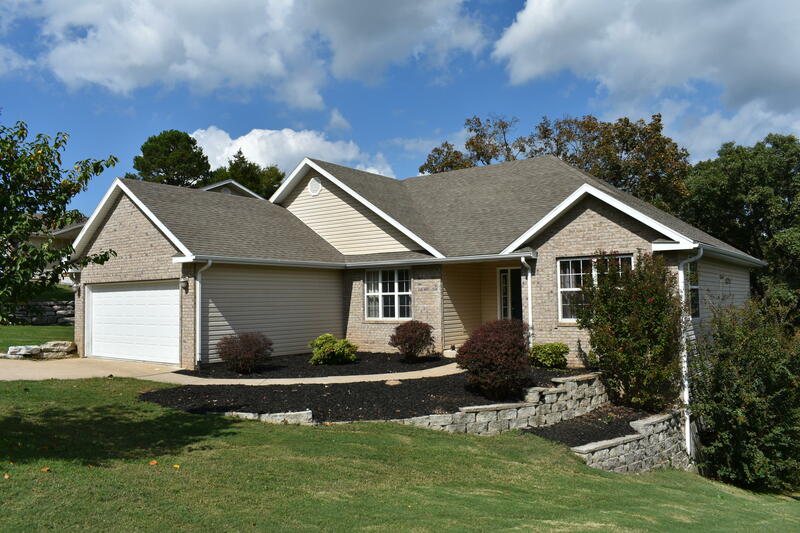 As you might hint from the name, Country Farm Estate is the most popular community near Branson, Missouri for those that love the classic style of ranch homes. Here, you can find all of the charm of these homes—with a modern twist—at a price that cannot be beat. 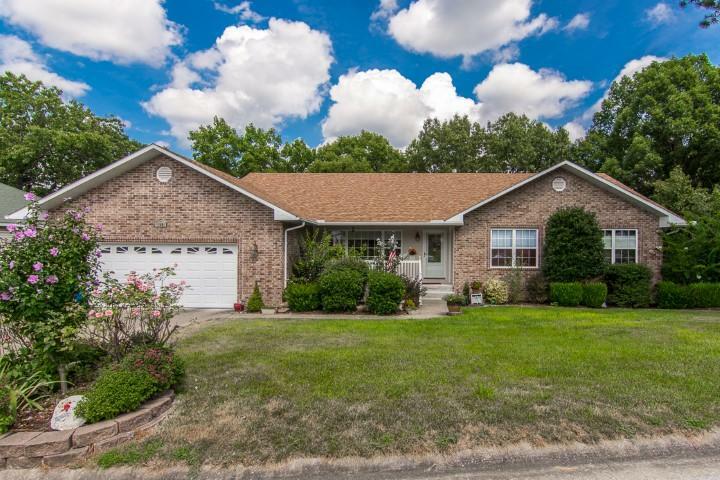 In one of these amazing Country Farm homes, you will find everything that you would expect from a top of the line ranch-style home, starting with ample space. Country Farm houses for sale typically fall within the three to four-bedroom range and are beautifully appointed atop an average of 2,000 square feet. While Country Farm homes each offer great quality, you will find some variety as well, with certain features like basements, bathrooms, fireplaces, patios, and much more. Each of these homes is sure to offer you and your family a beautiful and cozy place to settle down. The location of Country Farm Estate is really great because it puts you in a quiet, family-friendly community that falls off of the beaten path, but you also have such easy access to a wide range of places and activities. Under 10 miles up the road, you will find yourself among the excitement of downtown Branson, where you can enjoy all the restaurants, shopping, and live music that you can handle. 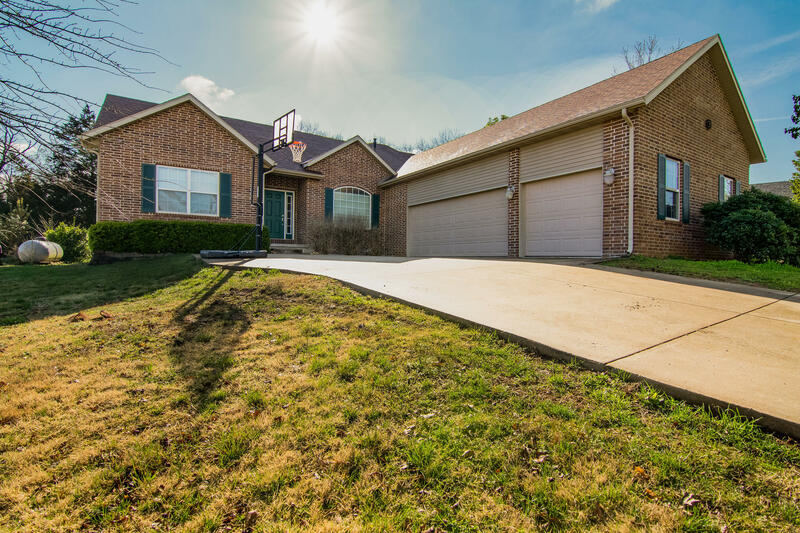 And only about two miles to the west, you will find access to Table Rock Lake. A better mixture of seclusion, fun, and convenience cannot be found throughout the entire Branson area. The best part of the amazing Country Farm houses for sale is the shockingly low prices that you can seize them for. Sunset Realty Services is here to make sure that you get the house of your dreams for a price that you could not imagine. Start your search with us today and find your new Country Farm Houses for Sale!